Start taking classes at Erase Spa and other studios! When you step into their Manhattan med spa, you will feel comfortable knowing that their skilled technicians are here to provide you with the highest quality services. At Erase Spa, they take pride in knowing that they are serving you to the best of our ability. They offer safe, effective procedures that help achieve your aesthetic goals on your timetable. They are confident that you will enjoy many positive aspects of their spa. Erase Spa is a premier ClassPass Wellness venue. See their class descriptions for more information on the services they provide. Gratuity is not included in the cost of your reservation. Please remember to tip based on the full amount of the service reserved. 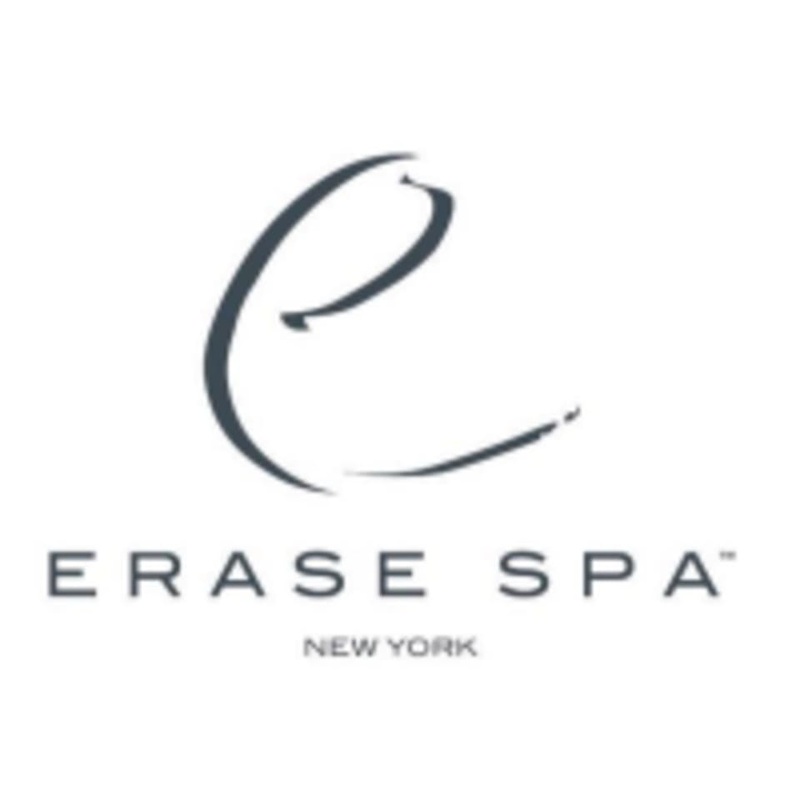 Erase Spa can be located at 358 7th Ave Suite 4 in New York.